As A Verizon Lifestyle Blogger I was recently sent the LG Lucid 2 to review. This is the perfect phone for those who want to make the jump from a cell phone to a smart phone. When you start the phone up you have the option of proceeding as a beginner or advanced user. To see how easy it was for a beginner I handed it over to my six year old grandson and he went through the setup. He had no problems understanding what they were asking him to do. 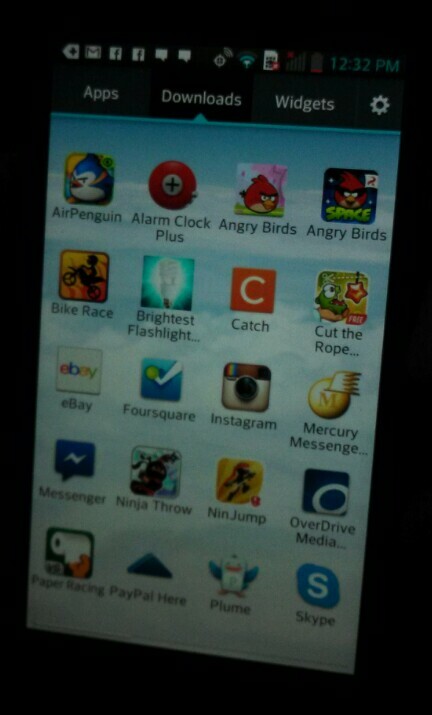 Problem is now he thinks it is his phone, as you can see by the app choices on it. The first thing that I noticed was the size of the phone, it’s a bit smaller then the androids I have been using. The screen size is only 4.3 inch. 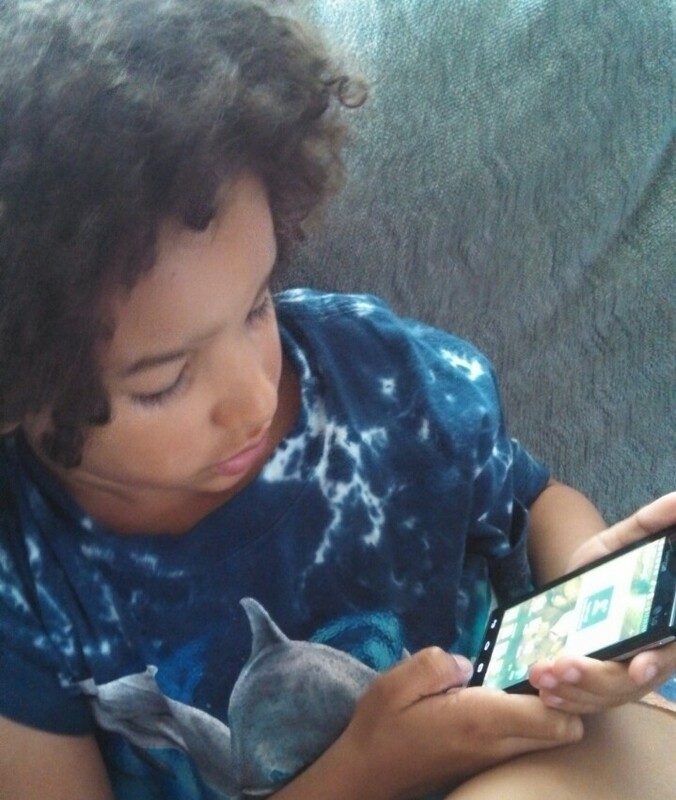 This makes it a bit harder for me to see some of the programs I use on a phone, but Chase said it was just fine for him to see playing the games. The cameras is of average quality at best. The back facing one is a 5MP while the front one is 1.3 MP. The pictures are average and more then OK for the occasional FaceBook share. I do think the battery is much better then average. The only thing I noticed with it is that when the boys use it for a bit on the games it tends to get very warm. I love the quick memo function. This allows me to make notes on pictures I have taken. It also allows the boys to give each other mustaches and missing teeth. Both of which are invaluable. When listening to music we discovered that because the speaker is on the back of the phone it is best to stand the phone up or lay it on the screen side. If not the music was a bit muffled sounding. Other then that the sound was great. I was pleasantly surprised with the phone. It is a great low budget phone. It is also a great beginner phone. The fact that you can get the phone free with a two year contract HERE only makes it that much more appealing. If you are looking to get someone the perfect first smartphone I think this just might be it. Will I use this as my primary phone? No, but I will make sure I have it along with me for the little guys. Chase has already asked if we can bring it with us to Florida so he can use it to take pictures to show his class. I am also thinking the longer battery life will be perfect to keep them entertained in the airport. Though I was sent product all opitions expressed in the post are my own.